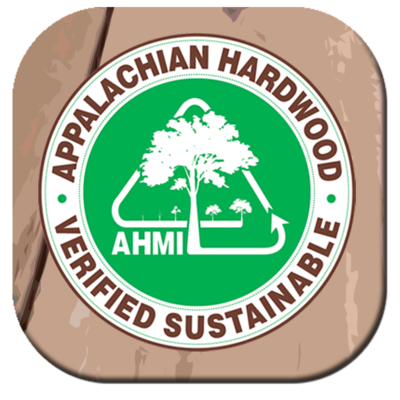 AHMI’s mission is to assist you in making the best decision for your hardwood needs. As a 200-member trade association based in High Point, N.C., our goal is to promote the benefits of logs, lumber, and products sourced from the Appalachian region. We’re committed to sustaining the Appalachian region with modern forest management practices, and our efforts have helped increase the region to more than 65 million forested acres with a growth to removal ratio of 2.4 to 1.